Let us take care of your child while you make your social calls, catch a movie, or simply relax. 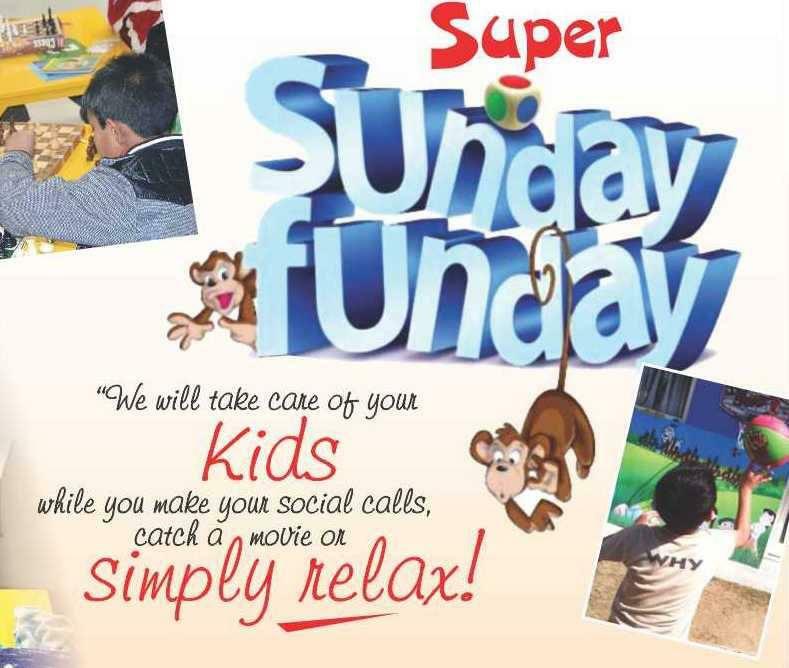 Explorers Playschool and Day Care is launching SUNDAY FUNDAY. A whole day of Fun, Masti, and Yummy food for children up to 12 years old. Activities: Cricket, Basketball, Theater, Puzzles, Comics, Treasure Hunt, Painting, Movie, Musical Chair, Dance and many more………… Healthy lunch and evening snacks too!